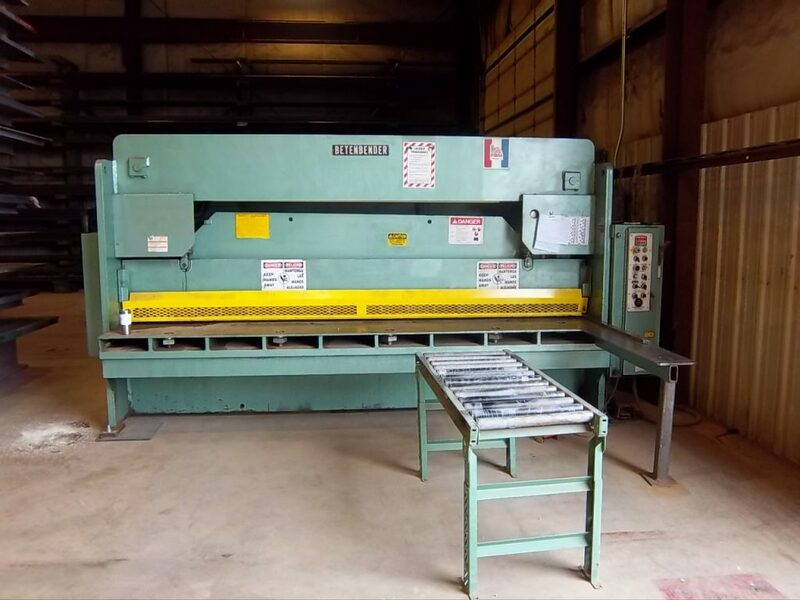 Our BENTENBENDER shear can quickly and accurately cut your material down to the specific size you need. Our variable blade gap and variable rake can cut 16 gauge through ½ inch material that is up to 12 foot long with precision. 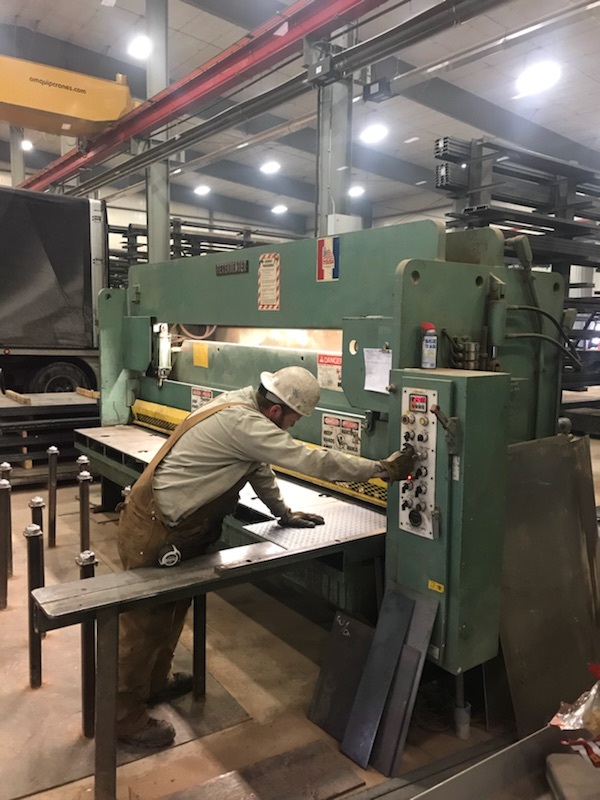 Whether your metal shearing projects require material such as Hot Rolled, Cold Rolled, Galvanized, Aluminum or Stainless, Gillette Steel meets requirements for length and width of sheet and plate.